We are very happy !!!! 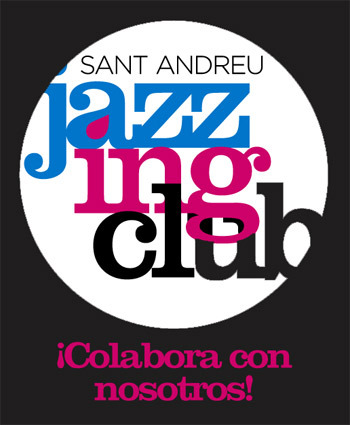 Because today, Thursday September 20th is the official presentation of the fifth edition of the JAZZING Jazz Festival of Sant Andreu. One more year we want to get our art through the streets of our neighborhood. Everyone is invited and we are waiting for you, yes, yes, to everyone! 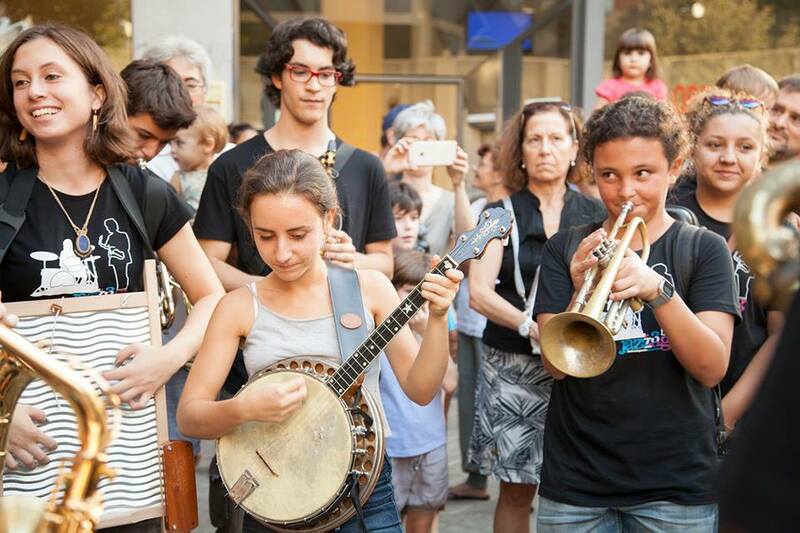 6.30 pm we start with the Musical Parade by the Sant Andreu Jazz Band from Plaça de Can Fabra to Plaça Comerç. 7.30 pm Official presentation of JAZZING 5. They will make a brief presentation: our Director, Joan Chamorro, will give us a brief presentation of the activities, the Culture Counselor Felipe López-Aranguren and our friend Jaume Tauler presenter of the Jazz it radio program Betevé . Performance of a small group of the Sant Andreu Jazz Band. 20.30h Bar Versalles Eva Fernández presents: Yo Pregunto. Original themes from the poetry of Alfonsina Storni, Alejandra Pizarnik or Julio Cortázar, among others. The trio is the result of a search for the balance that forms music: melody, harmony and rhythm, giving the same importance to each element. EVA FERNÁNDEZ, voice and saxophone, JOSEP MUNAR, guitar, ENRIC FUSTER, drums. Check all activities for the next few days and keep up-to-date on social networks.